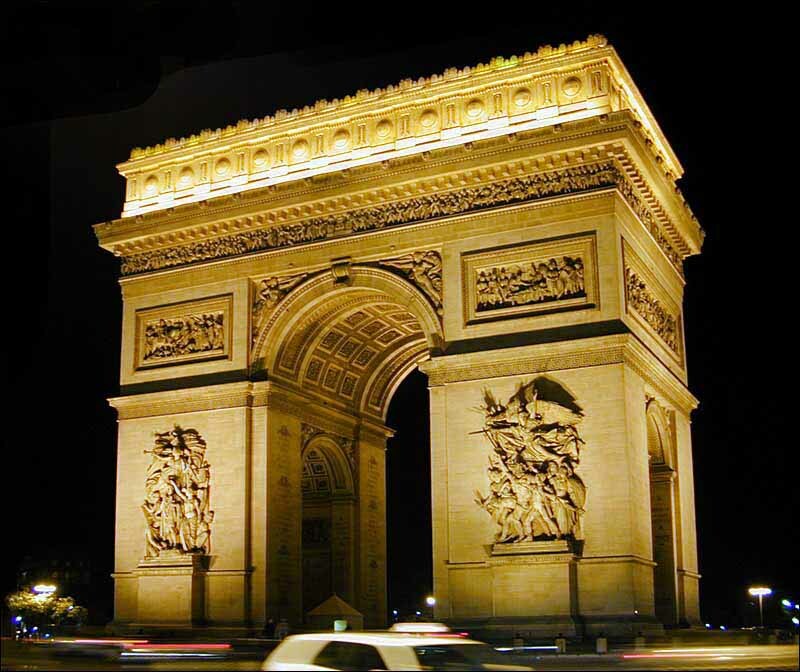 A monument is a type of buildings made to honor a person or place or event, these buildings has significant values to its people who are in the social group of the area, these monuments has cultural values can be example of a historical architecture. 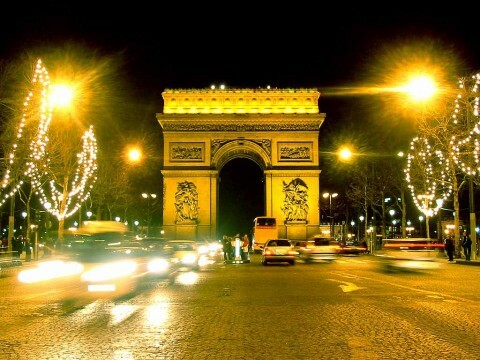 Arc de Triomphe is believed to be one of the most popular monuments in whole Paris. 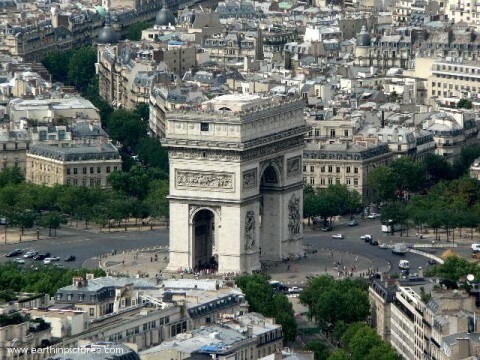 The location of the monuments is in the middle of the Place Charles de Gaulle, on the west side of the Champs-Élysées. There are two arcs in Paris one is smaller and one is the Arc de Triomphe. 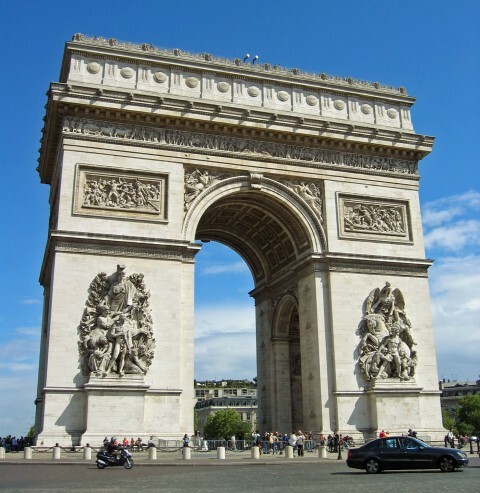 Arc de Triomphe du Carrousel is the smaller arc which is located on the west side of the Louvre museum. Every monuments is made in the history of the people, some cultural significance is always there. 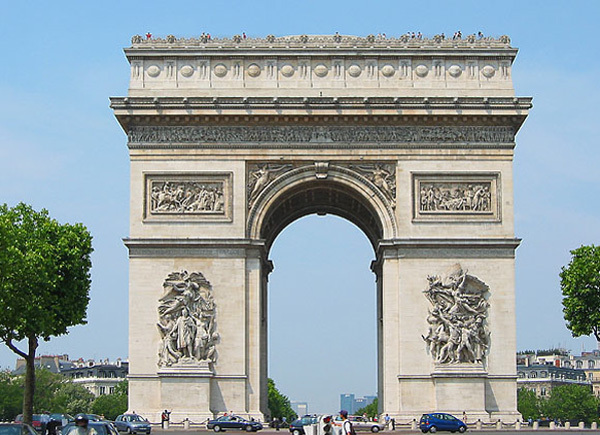 The Arc de Triomphe was made in the honors of the martyrs who fought and died in the battle field of the French Revolutionary and the Napoleonic battles. 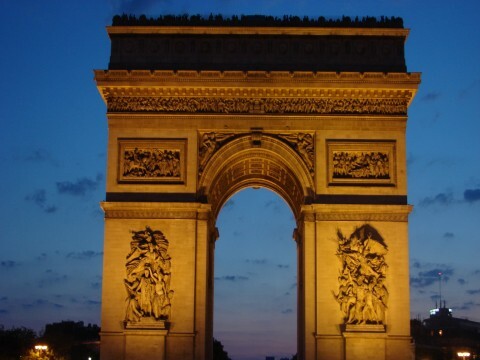 On the arc there are engraved the names of the martyrs of the French warriors who fought the revolutionary war. On this arc there is a grave of a great warrior who fought the World War I, his tomb lies just beneath the main arc. This monument was designed and conceived by the architect Jean Chalgrin back in 1806. The monuments height is about 164 ft, and its total width is about 72 ft. the area of the larger vault is approximately 406 square meters, and the area of the smaller vault is about 144 square meters. 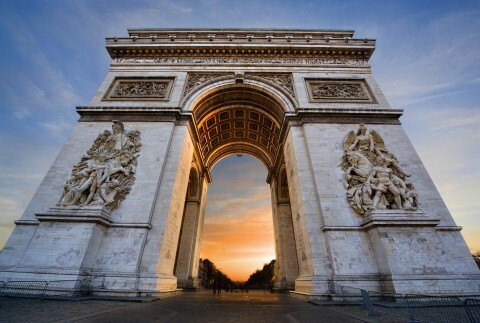 It stands the record me being the largest arch in Paris but after the construction of the Arch of Triumph in Pyongyang, in 1982 it lost its ranking as the largest arc. The total construction cost of the Arc de Triomphe costed about 9.3 millions in French currency which was an emmense amount according to that time frame. 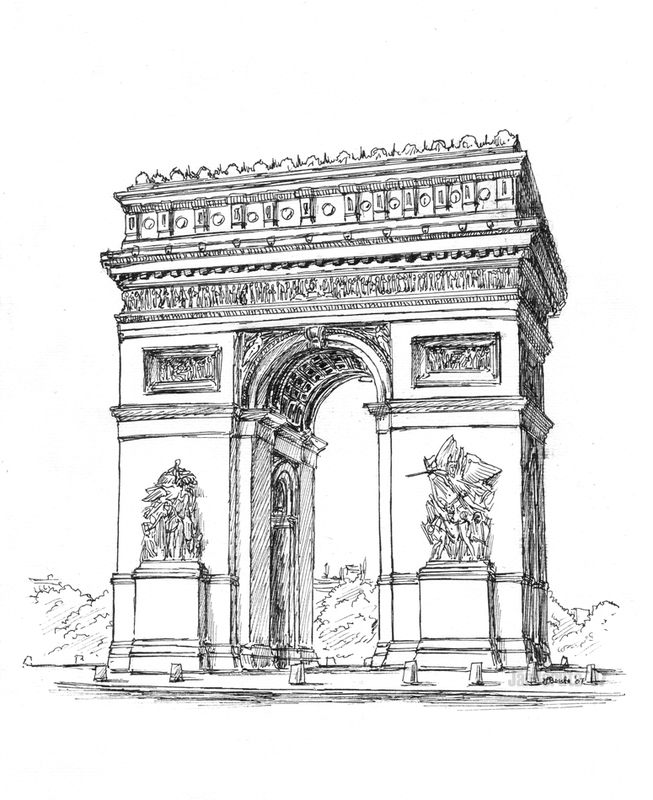 The making of Arc de Triomphe was finished in 1836.